Last night I finally got around to playing with my NXT. 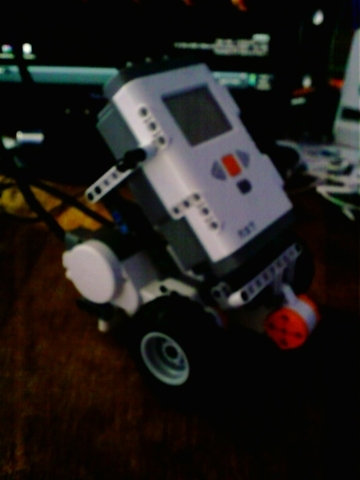 I just did the simple first robot in 30 minutes (took more like an hour) just to get a good idea of how it fits together. 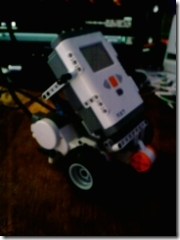 It was good fun, I now need to reprogram it so it can do something a bit more fun than it does at the moment. Very exciting! Expect more posts over the next week or so.